How are you measuring the success of your emails? 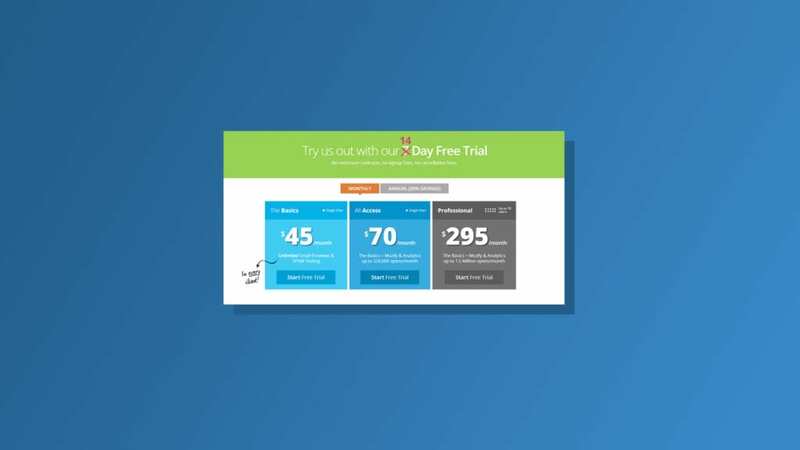 With a sea of data at your fingertips, it can be difficult to focus on the email metrics that impact your bottom line. Discover the 4 email metrics you should zero in on to achieve success with every campaign. 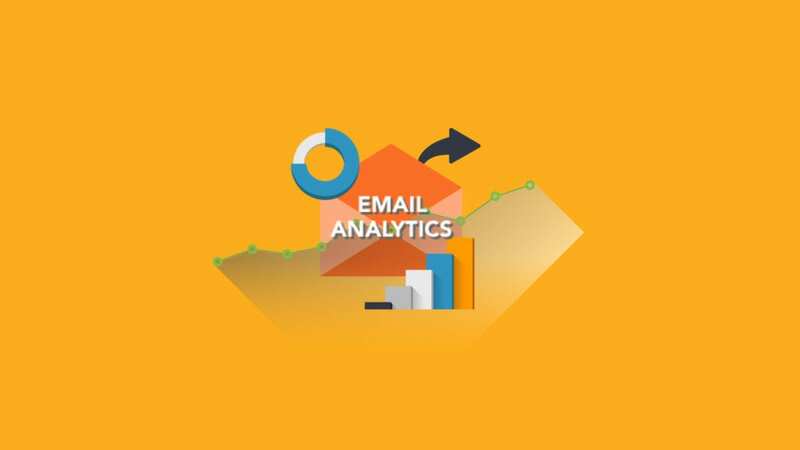 Welcome to the third and final installment of our series on Email Engagement Metrics. This time around, we are going to apply what we’ve learned from past marketing efforts and formulate new strategies and innovative campaign tactics to increase engagement in future marketing campaigns.